You can expect to hear all sorts of “specious and spurious” arguments if you choose to negotiate an injury claim with an insurance adjuster. If you read letters to the editor published a couple days ago, you will know that some might say the same thing about choosing to read my column! Do an internet search of “specious and spurious” and you’ll see what I mean. My editor helped me understand years ago that using a later column to carry on a debate arising from a “letter to the editor” is bad form. All I will say in my defence is: at least I’m consistent. I got a chuckle the other day when I learned how inconsistent insurance adjusters can be in comparison. I am continually amazed by the number of rear-ender crashes that come across my desk. I rarely see the “following too close” variety. Those ones can be explained by aggressive driving. Rather, it happens again and again and again that there’s an innocent victim who pulls up behind stopped traffic, sits there for a second or two, and then “CRASH”. The prevalence of rear-ender crashes is the best evidence I have to show that the most dangerous driving behaviour we face is not speeding, aggressive driving, or other such things, but rather is a lack of attention to the important task at hand. This is a feature of our driving culture that can be eradicated only by a change of driving attitudes. They are so frequent that I am sometimes consulted by folks who have been the victim of more than one rear-end crash. It was one such unlucky victim who gave me the chuckle. The insurance adjuster she dealt with after the first crash pointed to the lack of damage to the back of her car and said that she couldn’t have been injured. Medical science is clear, by the way, that serious, chronic injuries can result from low speed rear-end collisions, but in this case the collision was high speed. The reason for the lack of damage was the trailer hitch that did a really good job of protecting the back of her car from being smashed in. Whatever the reason, the adjuster used the “specious and spurious” argument that lack of damage to the back of the vehicle somehow translates into a lack of damage to the occupants. The double rear-ender victim didn’t have a trailer hitch in the second crash. The insurance adjuster she dealt with after that crash pointed to the twisted metal at the back of her car and told her how lucky she was that she didn’t have a trailer hitch. 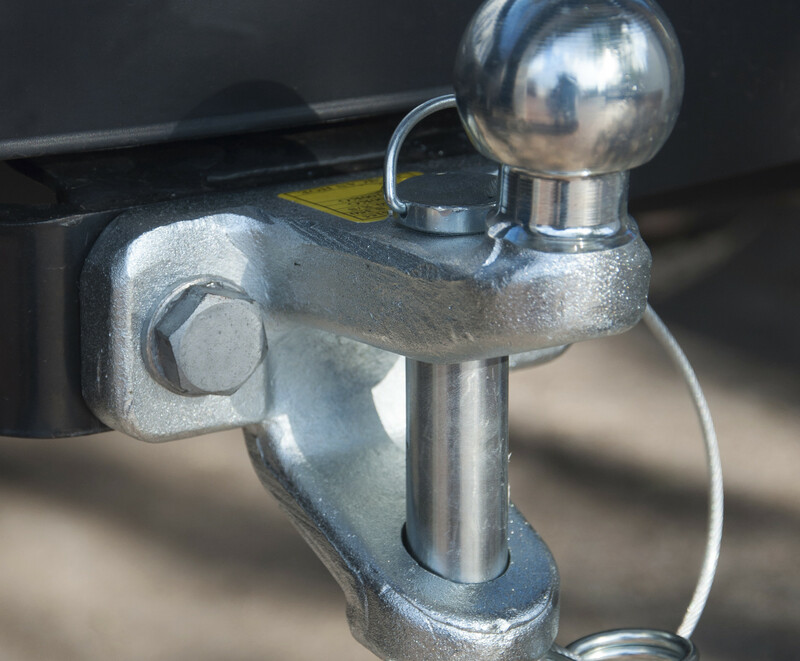 This adjuster turned the argument around and explained that a trailer hitch takes all the force of the collision and delivers it directly to the vehicle occupants rather than being absorbed by the crunching metal. This time, the “specious and spurious” argument was that a lot of damage to the back of the vehicle somehow translates into a lack of damage to the occupants. How’s that for “blowing hot and cold at the same time”, or “talking out of both sides of your mouth”. This is a stark example of the reality that insurance adjusters will use whatever arguments they can come up with to try to challenge your claim for fair compensation. It should go without saying that blindly accepting the assertions of the person you are negotiating with is a bad idea. This is just a little reminder of that.